Pitt Student Health Service and University Pharmacy are both closed for ALL University holidays, including the Winter Recess. NOTE: Hours of operation are subject to change on days immediately preceding and after all University holidays and recesses. Please call us to verify hours on these days. *** Saturday hours are for sick or acutely ill students only, no appointment is necessary. 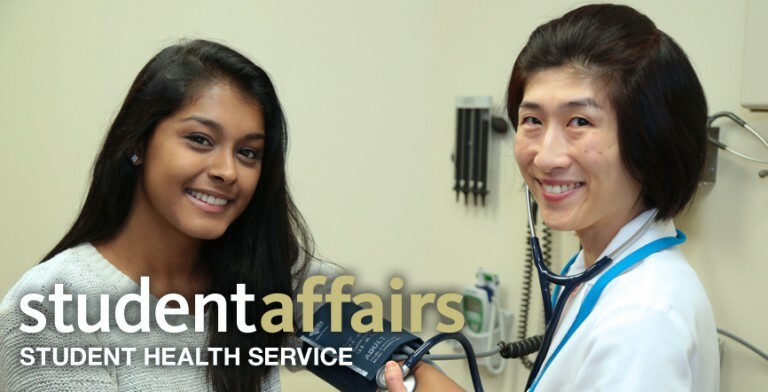 *** During Summer Terms, there is no Walk-In appointment service. You must call us to schedule your appointment prior to your visit.